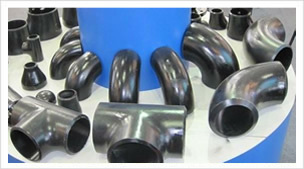 Why choos us-Why choos us-Hebei Shengtian Pipe-fitting Group Co.,Ltd. What’s the scale of Hebei Shengtian? 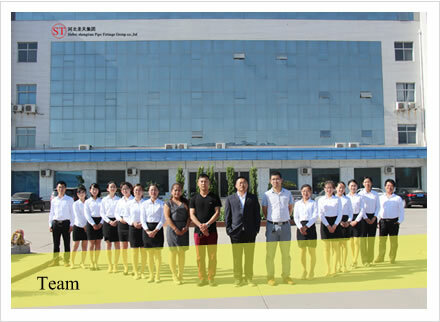 Established in 1989, Hebei Shengtian Pipe-Fitting Group Co., Ltd.
Our company has a strong staff team. and registered capital of 110 million RMB. 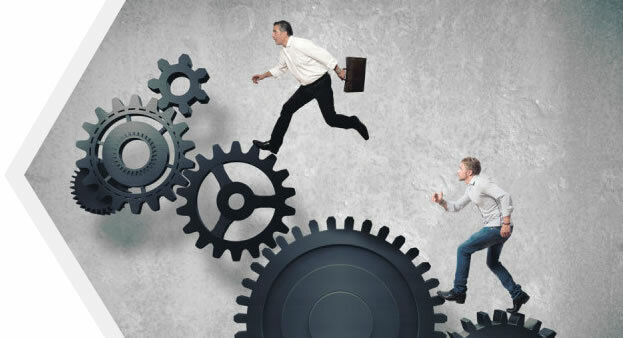 Our company culture is High quality,High efficiency,High obligation and win-win.Our goal is client is first,under this principle we’ll try our best to meet the clients requirements. 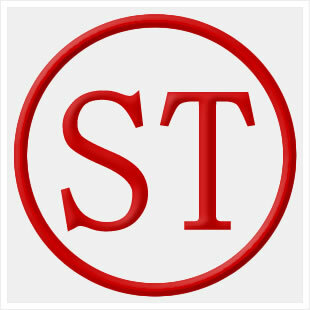 Our brand is ST,and our band gained good reputation from both home and abroad. What’s your price about the products? and the quality is the highest at the same price. at7- 25days more or less,More than 1 container will 40-60days later. What kind of service you can provide? we’ll provide repair and replacement for the products. What kind of packages for the products? Different products with different packages. Usually we have plywood case or pallet,or we can do as customer’s requirements. What else you can do except supply steel pipe and pipe fittings? 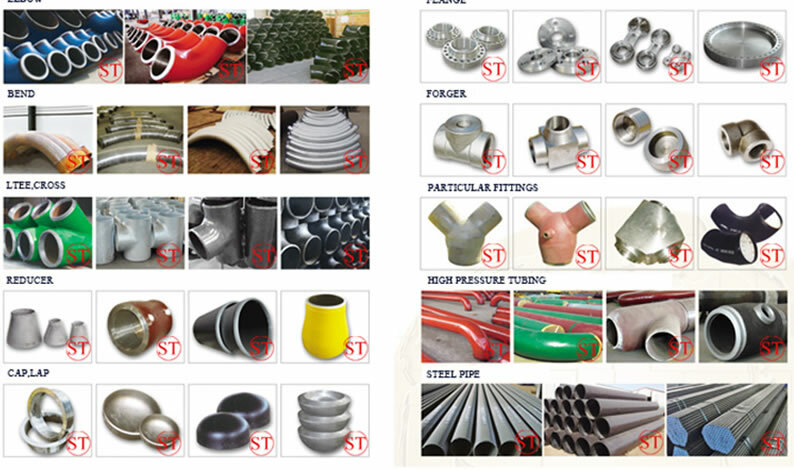 we can supply the products according to the drawings or your requirements ,also we can help you to find other kinds of products such as machine,square pipe,steel plate,steel angle，Round steel，The valve etc.